This Sunday I'll be using my lesson plan I created last year that I didn't get to. 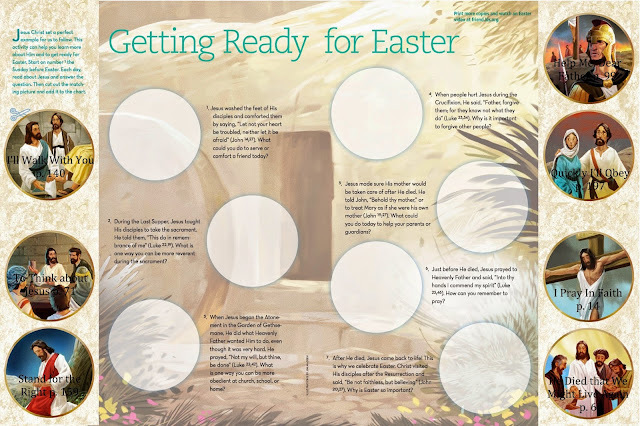 It's from last year's Friend, called Getting Ready for Easter. Find it HERE. If you used it last year, there is another great lesson plan in the Friend this year found HERE! It's entitled One Step Closer to Easter. 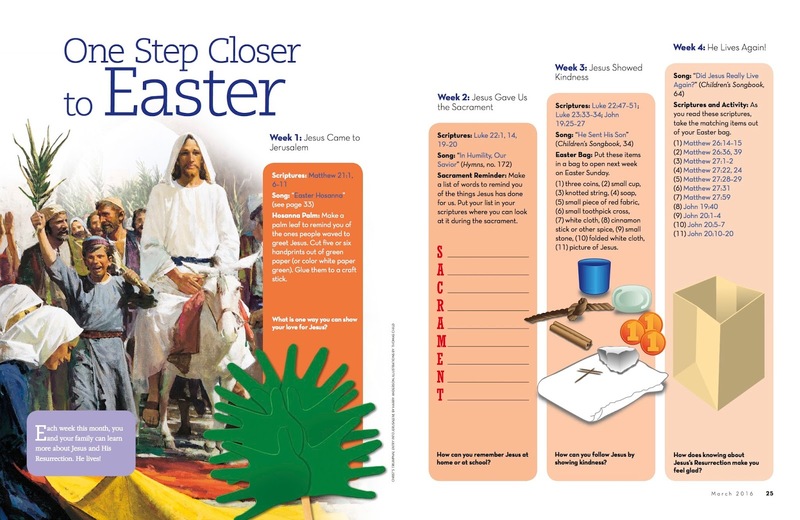 Find details for this lesson plan HERE. I absolutely LOVE pulling in resources from the Friend into primary!! I wish I could do it more! !